Videos – Human Study e.V. 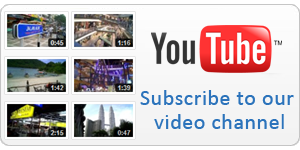 Visit our YouTube channel and subscribe to follow our latest video trailers and workshops. The videos presented on the Human Study e.V. Youtube channel are only short trailers to introduce you to our educational movies. Our educational movies last 10-12h and cover all relevant P&O subjects. They are available upon request.